One of the biggest weekends for Las Vegas is Mexican Independence, and the nightclubs at Wynn and Encore are celebrating with a major line-up of superstar DJs. Wednesday, September 12, Intrigue Nightclub will be kicking off the festivities with its local favorite Industry Night featuring RL Grime. The following night, Encore Beach Club at Night will be partying to the vibes of Marshmello. 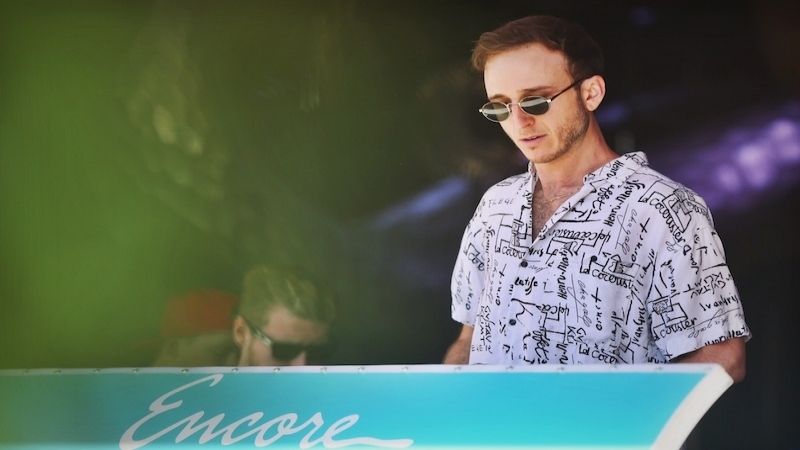 On Friday, Encore Beach Club starts the weekend off right with RL Grime returning for another extraordinary set. Once the sun goes down, continue living your best life with The Chainsmokers, who are in the midst of a month long Friday night headlining stand.On Saturday, September 15, The Chainsmokers go right back to work at Encore Beach Club with XS Nightclub keeping the party going with Marshmello, while Diplo will be burning up the decks over at Intrigue with his infamous dancers by his side. Sunday features the return of Major Lazer at XS Nightclub. Wynn has a lot of top acts that will be performing at all four of our amazing venues throughout the entire weekend, so be sure to reserve your tickets and tables now before we sell out (RESERVE).